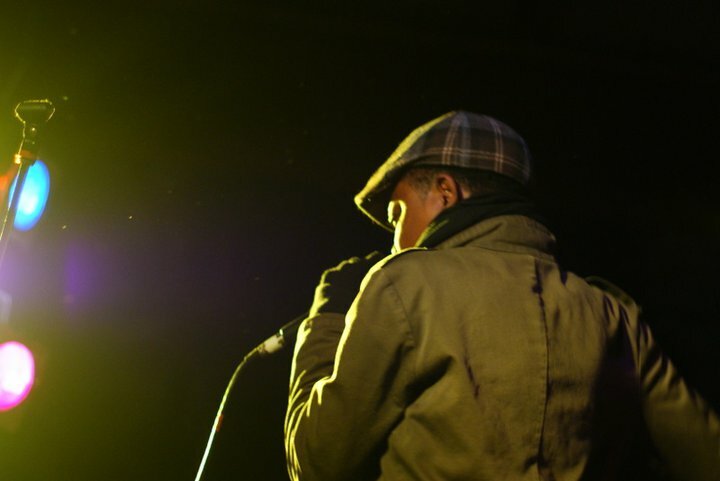 An emcee is known by many names – MC, master of ceremonies, microphone controller, poet, griot, lyricist, rapper ["some people thinking MC is shorthand for misconception" - Talib Kewli]. in this class we will explore the art of emceeing, which includes writing rhymes, freestyling, & study emcees who are considered dope and why. The class, inspired by UNC’s new Emcee Lab, is taught by shirlette ammons, will feature guest emcees, & will conclude with a recording session at Chapell Hill’s new Beat Making Lab housed at Street Scene Teen Center!